MPA Creative activates the UK marketing expansion for SkiStar. Spearheaded by Chemmy Alcott, the most famous name in UK skiing, MPA masterminds all of SkiStar’s UK media messaging, marketing strategy and PR campaigns. As an MPA consultant, Chemmy offers decades of industry knowledge and experience, making her the ideal addition to the MPA team. SkiStar is a ski resort operator prominent throughout Scandinavia and the Austrian Alps. 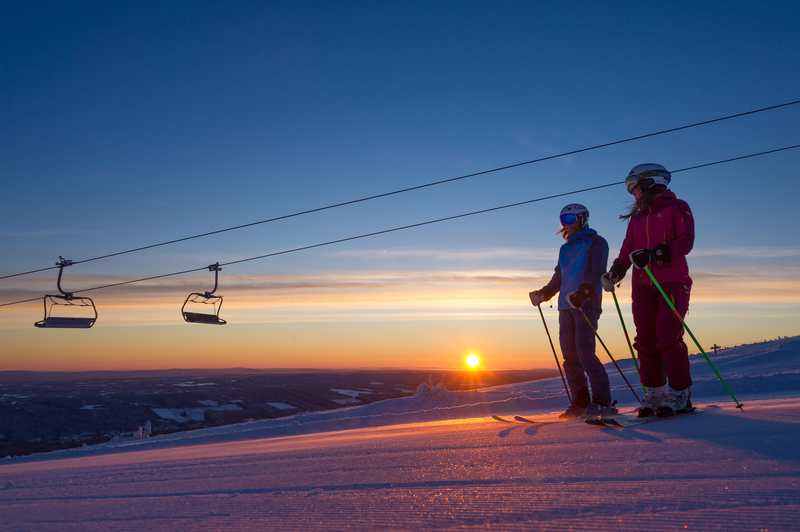 Their resorts consist of Scandinavia’s five largest ski resorts, with Sälen, Åre and Vemdalen in Sweden and Trysil and Hemsedal in Norway. In addition, SkiStar operates St. Johann in Austria and Hammarbybacken, Stockholm’s city slope. Each resort offers an extensive range of lodging, cafés/restaurants, experiences, activities and services, making SkiStar resorts the ideal family holiday location. In contrast to many European resorts, SkiStar offers a streamlined booking platform through their website. This has created a one stop shop for all aspects of the ski holiday, including lodging, ski passes, lessons, rentals and sports equipment. WANT TO FIND OUT MORE ABOUT MPA?